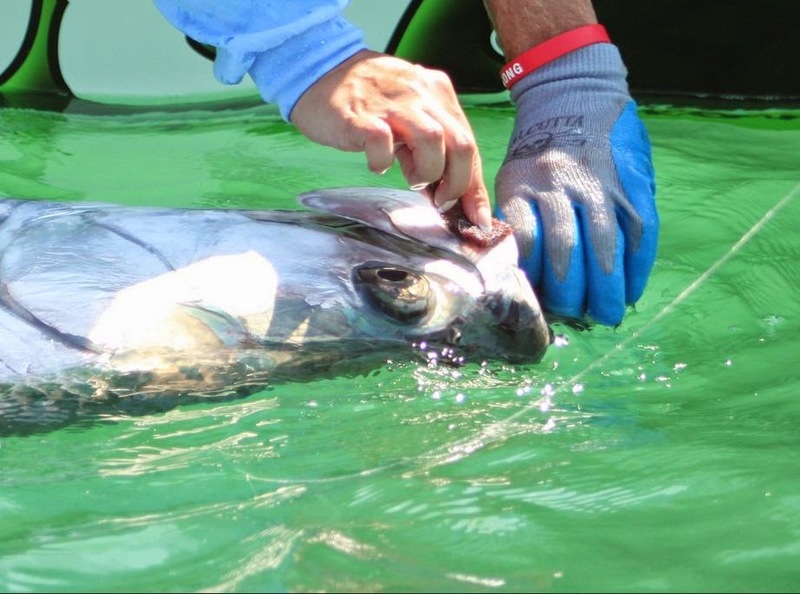 The Florida Fish and Wildlife Conservation Commission is asking North Florida anglers to participate in the Fish and Wildlife Research Institute's Tarpon Genetic Recapture Study. The Tarpon Genetics Recapture Study uses the analysis of tarpon DNA to establish a DNA "fingerprint" of tarpon in Florida. DNA samples are collected and submitted by volunteers eager to protect the silver kings through better understanding of tarpon biology. The FWRI especially needs DNA samples from fish larger than 30 inches hooked in northeast and northwest Florida. This study, ongoing since 2005, relies on data collected by anglers who submit samples and information about their catches using a free, easy-to-use tarpon DNA sampling kit. Volunteer anglers have submitted more than 19,600 samples to date.